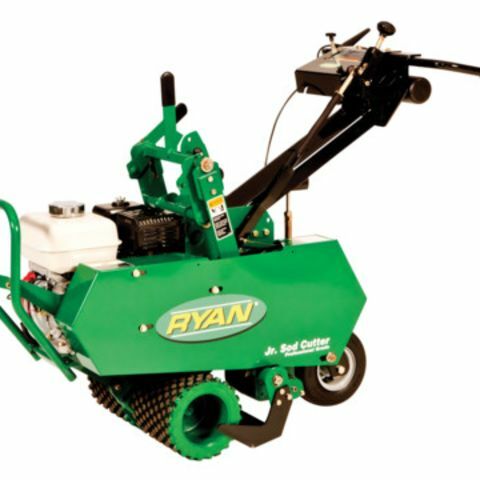 Rototiller rentals in the 3 HP power range offer a nice blend power and manageability, and are great for working in tight spaces. 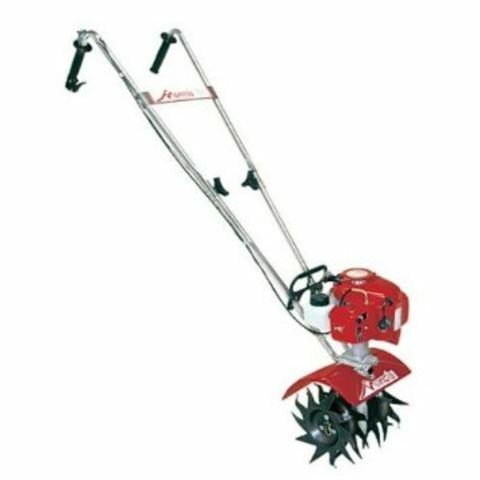 If you're tilling through turf or hardpacked, or rocky soil, you'll want to rent a larger tiller, such as a 13 HP tiller, which has the weight and power you'd need. 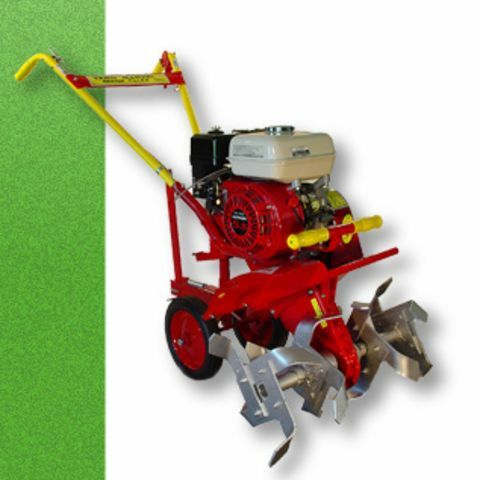 12 inches, and the tines can be reversed to cultivate a surface area 2 - 4 inches deep. Will a tiller of this size fit into my car? Yes, with some warning -- tillers at this power rating weigh about 100 pounds, so it's a pretty hefty load. Is this tiller big enough for the job I have in mind? All projects are different and can vary for all sorts of considerations, such as soil type and moisture, whether the area has been tilled before or regularly. . . but a good rule of thumb is that a tiller of this weight and horsepower rating tops out when you get above a work area of about 1,500 square feet. Is this rental tiller big enough to break up existing lawn or turf? Not really -- you're better off turning over turf with heavier, more powerful tiller rentals. However, 3 HP tillers are a great choice when you're preparing to replant your vegetable garden or returning to an existing garden. Also, , and you'll be tilling an existing garden area you've previously worked or is soft soil. It's always smart to do an inspection and take pictures of any piece of rental equipment, to document condition at the rental yard. Specifically among rental tillers, check to make sure the tines or blades aren't broken or chipped. If the soil you'll be tilling is dry or hard, pre-soak the area you plan to work on -- the job will go faster and easier. DO: Close the choke before starting the engine. Once engine starts, make sure to open the choke again. Never operate the machine with the choke in closed position. DON'T: Don't ever reach in to the moving parts make any height adjustments while the motor is running. DO: Wear heavy leather boots whenever using a tiller. DON'T: Don't ever step away from a tiller while the engine is running. DO: While tilling, stay at least a half-foot away from any walls or fences -- the tines can do a lot of damage to a fence or side of the house in quick work. Finish the close-in work with your shovel.